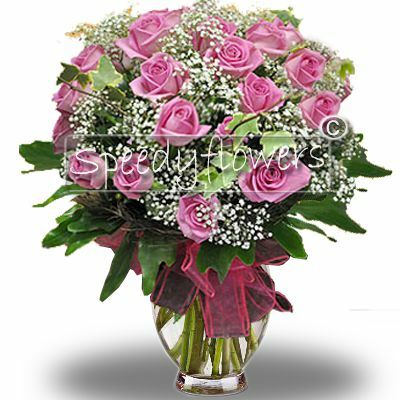 Do you want to touch and make her happy even if you are far? 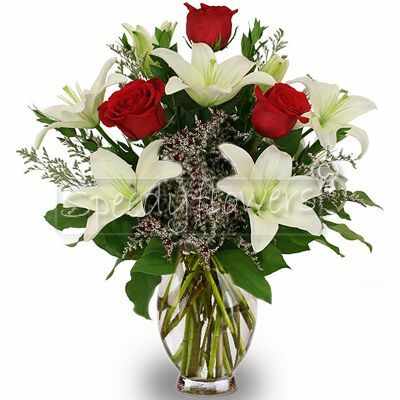 Then, no doubt, buy this elegant bouquet for the Mother’s Day. Just imagine the big surprise you can give her.  We will take care of the forwarding until the home delivery, anywhere she lives, in Italy or around the world. 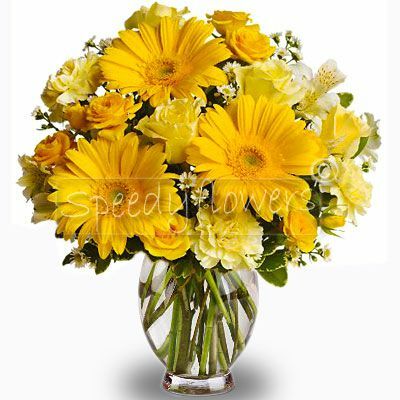 Speedyflowers is a leading company in the forwarding of flowers on the Mother’s Day. If you still don’t know us, this is the right occasion to do that. 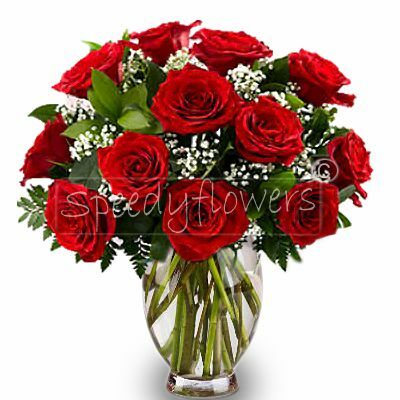 We can deliver flowers at home, in Italy and around the world, thanks to our associated network. 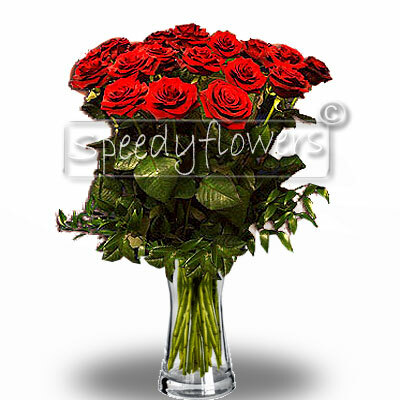 If you want to give flowers, then trust in our experience.